Few changes in search have had as big an impact as Google’s introduction of the Knowledge Graph in 2012. The Knowledge Graph is just one of the ways Google attempts to understand searcher intent and the relationship between real-world entities. 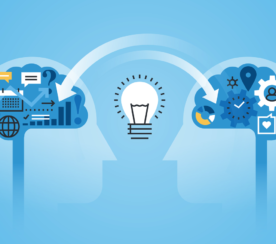 The Knowledge Graph changed search forever – for consumers, brands, and businesses. Knowledge Graph panels are prime real estate in Google SERPs, giving users instant access to hyper-relevant information without needing to click a link and gives marketers a golden opportunity to boost their visibility. 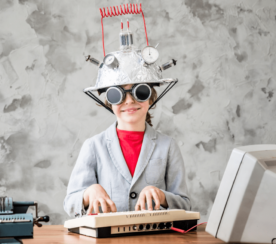 In this post, we’ll take a closer look at what the Knowledge Graph is, how it’s different from other rich results, and what steps you can take to make full use of it and drive more visitors to your website. 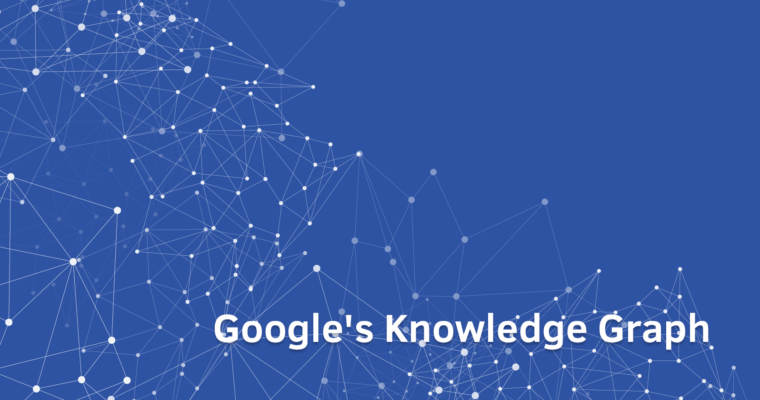 The Knowledge Graph is an intelligent model that taps into Google’s huge repository of entity and fact-based information and seeks to understand the real-world connections between them. In other words, instead of interpreting every keyword and query literally, Google infers what people are looking for. 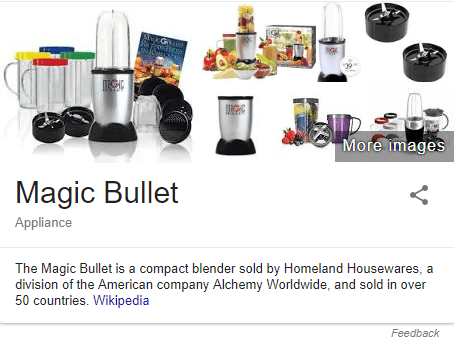 Google uses the Knowledge Graph’s understanding of semantic search and the relationship between things to display what it considers to be the most relevant information in a panel (called a Knowledge panel) to the right of the search results. In its early days, these results were static, but today you can book movie tickets, watch YouTube videos, and listen to songs on Spotify through these panels. Knowledge panels are especially useful for brands. They’re great for visibility and reinforcing brand authority. By taking ownership of your Knowledge panel, you’ll be able to suggest changes and influence things such as the displayed logo, contact information, and social profiles. 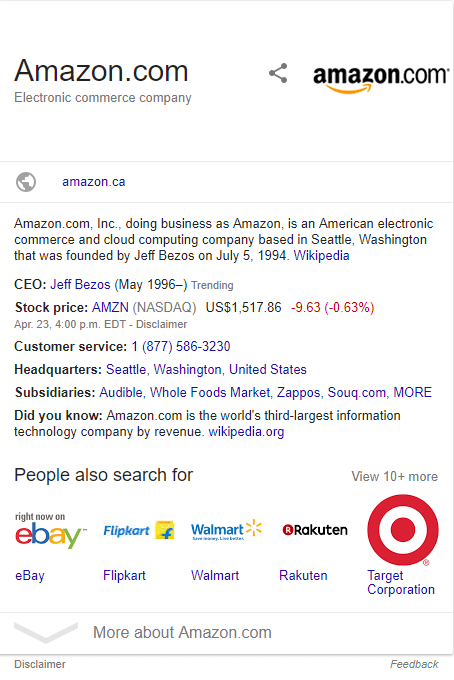 Are Knowledge Graph Results the Same as Rich Results? Both types of results use styling, images, and other features to deliver a wealth of information to specific queries, for example. The main difference between Knowledge Graph results and rich results is the level of control you have over the content. While you typically don’t have a lot of control over rich results, you can suggest changes to the Knowledge Graph, especially where it concerns your brand identity and information. It’s worth noting that the Knowledge Graph also has a hand in determining which results are linked together in carousels. 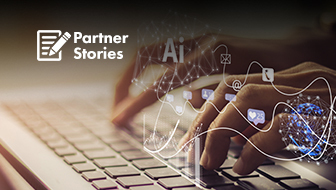 However, because carousel results are currently limited to non-commercial, informational queries, and because they don’t represent a direct traffic or SEO advantage, we won’t be focusing on carousel optimization in this article. 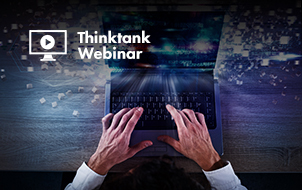 Instead, we’ll focus exclusively on how you can leverage and influence Knowledge Graph card content. Getting a Knowledge Graph card for your brand is a great way to drum up new business, earn extra website traffic, and help people discover your brick-and-mortar locations. In this section, we’ll examine some of the most popular types of queries that return Knowledge Graph cards and how you stand to benefit. If you aren’t taking advantage of branded Knowledge Graph panels about your business, mascots, and logos, then you’re missing a huge opportunity. These cards help users engage with your brand by grouping nice-to-know information together, such as a basic description, stock price information, and one or two notable facts. Not only do these cards contain a great deal of information to searchers, but they can also link directly to your website and social profiles. 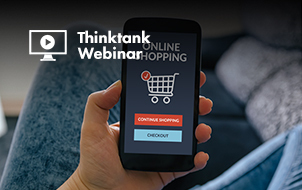 Depending on the type of business, mobile searchers may even be able to access search boxes and browse products directly through your Knowledge Graph card. Where once searching for certain conditions would just return knowledge about those conditions, Knowledge Graph panels now prominently display information about related nonprofit organizations. 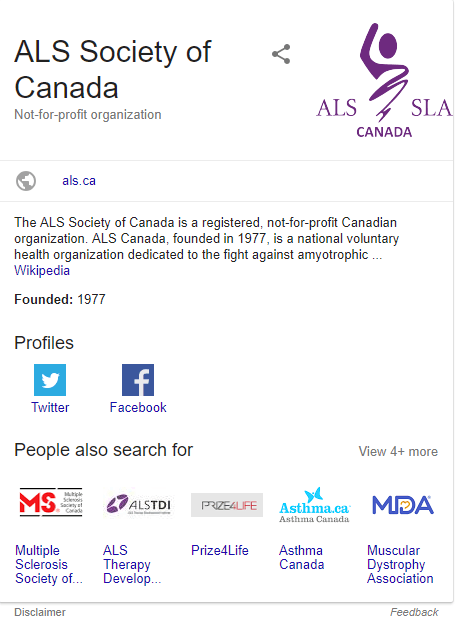 For example, a search for “ALS” from Canada returns links pertaining to Amyotrophic Lateral Sclerosis and a Knowledge Graph panel about the ALS Society of Canada. This is a relatively recent change to Knowledge Graph panels, and it represents a huge opportunity for nonprofit organizations to gain increased visibility. Nonprofits, just like other companies, can include links to their website and social profiles on their card. Some people’s names are basically brands unto themselves. 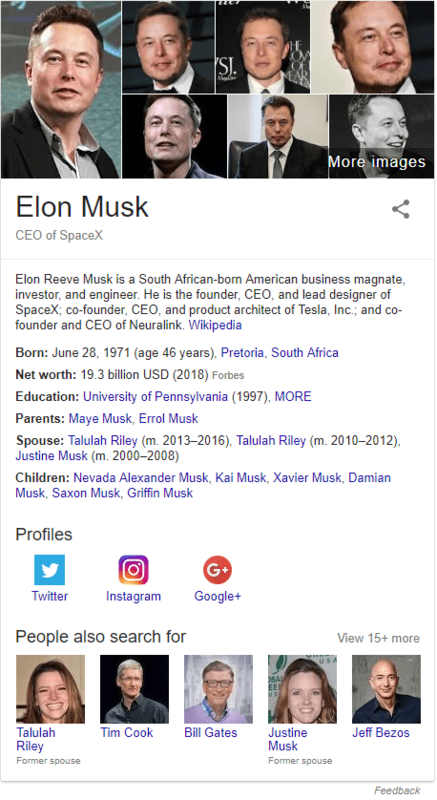 Searches for prominent figures like “Elon Musk” amount to one big advertisement for all his endeavors and accomplishments. Knowledge Graph cards like this are a great way to group your social media presences and help you influence how you’d like your name – and your company – to be perceived. Giving people the ability to book a table or make an appointment directly from SERPs means searchers easily find exactly what they’re looking for and you win new business – all with minimal effort. To get the most out of your local Knowledge Graph card, just make sure your business is integrated with Google+. If you go to new movies with any frequency, you’ve probably already glanced at Knowledge Graph panels for ratings, new trailers, cast information, and release dates. Depending on your local cinema, you may have even bought your ticket through the card. Similarly, if you’ve ever written a book or produced a larger asset that’s gained a lot of attention through search, landing a Knowledge Graph card is a great way to influence SERP visibility and click-through rates. The Knowledge Graph is a great way to impart commonly search for information, such as links to recipes, daily calories, and other nutrition facts. This is especially useful if your business deals with food, creating meal plans, or sharing recipes. If you’ve built your business around specific products, then product cards can function very similarly to company Knowledge Graph cards, by increasing brand awareness and click-through rate. However, unlike company Knowledge Graph cards, product cards don’t necessarily get prime real estate on SERPs. The top of the page is usually taken up by sponsored ads instead. 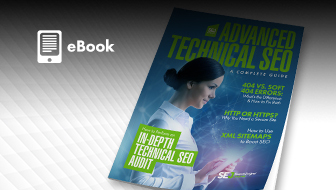 Be aware of this before you begin optimizing thousands of product pages in a gambit for visibility. For the sake of transparency, I’ll begin by saying that there’s no surefire way to get a Knowledge Graph panel. Even if you have all the right markup, Google doesn’t have to respect it or include it in SERPs. 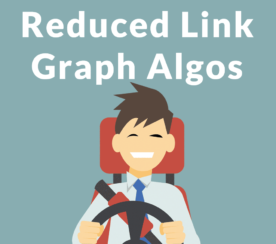 That said, we know exactly what resources Google uses for its Graph, so following these steps represents the best chance you have of winning more visibility for your brand. Schema markup is invisible to visitors, but it’s crucial if you want the Knowledge Graph to pick up information about your business. Fill in all the info you feel is relevant, such as organization, person, and local business. Any data using Schema.org elements may be picked up by the Knowledge Graph, so leverage markup as much as you want. If you aren’t sure where to begin, consult Google’s summary of the key types of markup to include while customizing one’s Knowledge Graph. When you’re finished, use Google’s Structured Data testing tool to make sure your Schema markup is valid. You may have noticed by now that every Knowledge Graph card borrows its company descriptions from Wikipedia. Google often relies on Wikipedia for official website addresses as well (unless you provide it yourself). So it goes without saying that if your business doesn’t have a Wikipedia page, then you should either create one or hire a trusted Wikipedia editor to create one for you. Google also gets some of its information from Wikidata, so make sure you create an entry about your business there and include a link to your Wikidata entry in your Wikipedia article. This guide to Wikidata should help you get started. Start by setting up your Google My Business page and your Google+ profile. Fill in details, such as business hours, and keep your information succinct and accurate. Most importantly, make sure you’re using your social media accounts regularly to interact with customers, acquire new reviews, and earn local citations. All of these will help you earn a Knowledge Graph card for your business. Even if Google can’t find your official website, you may still land a Knowledge Graph if your social media profiles are properly identified and verified. In fact, one of the ways that Google can recognize you as an official representative of your brand is through your YouTube channel or Google+ page, which gives you the freedom to request changes on your Knowledge Graph card. Once you have a Knowledge Graph card, requesting a change is a two-step process. You need to be recognized as an official representative of your brand. Doing this means owning your brand’s official website, YouTube channel, or Google+ page, and signing into Google as the owner. You need to suggest a change. Changes can be requested for main images, image size, URLs, people, logos, social profiles, and more. Google will then review your change suggestions and email you update when they’ve decided whether to publish your changes. For more information, visit Google’s guide to suggesting a change to a Knowledge Graph card. Once upon a time, Knowledge Graph cards were one of the only types of rich results, and they immediately captured searcher attention. Today, Knowledge Graph cards clamor for attention alongside local 3-packs, carousels, featured snippets, rich snippets, AdWords ads, and more. The answer to that question might just lie in Google’s Knowledge Graph. If you find yourself continuously being overlooked in SERPs, both you and the people searching for your solutions stand to benefit from a Knowledge Graph card with your name on it. Featured Image: Created by Aleh Barysevich, April 2018. All screenshots by Aleh Barysevich. Taken April 2018.